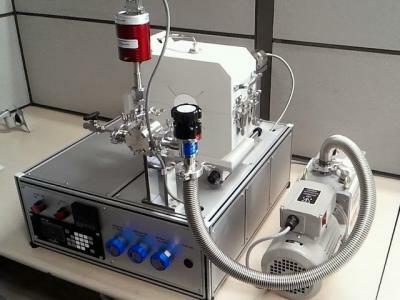 planarTECH completed the development of a new economical bench-top CVD system for graphene synthesis. The planarGROW-1M features a 1” tube, has a small footprint suitable for desktop use, and can be configured with manual, touch screen or fully automated PC controls. planarTECH further reports that they already shipped the first system to the University of Costa Rica’s Center for Research in Materials Science and Engineering (CICIMA).